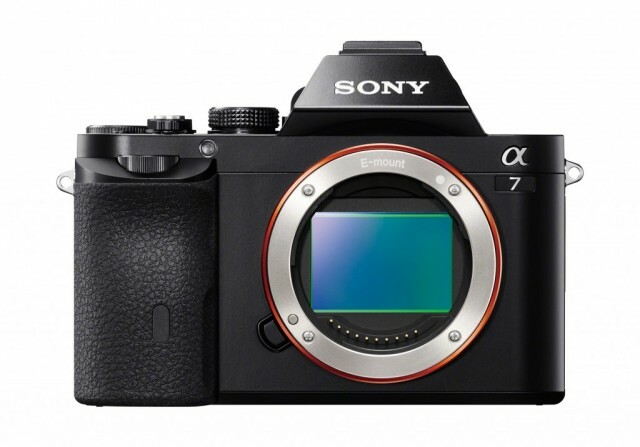 Adorama currently has a $700 instant rebate on the Sony A7, which brings the price down to $398 (compare to $998). 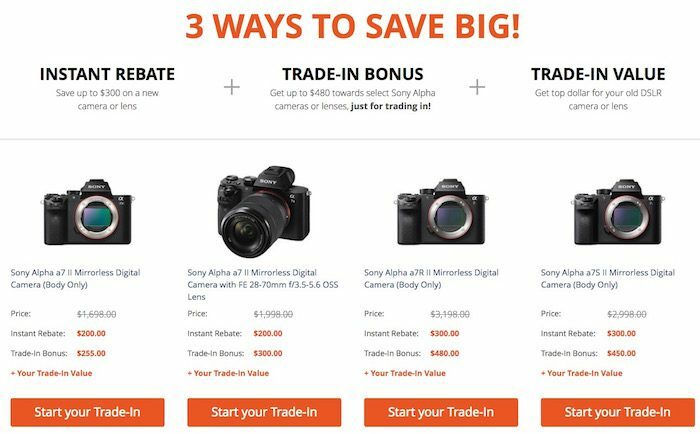 Several kit options are available with the instant savings as well. 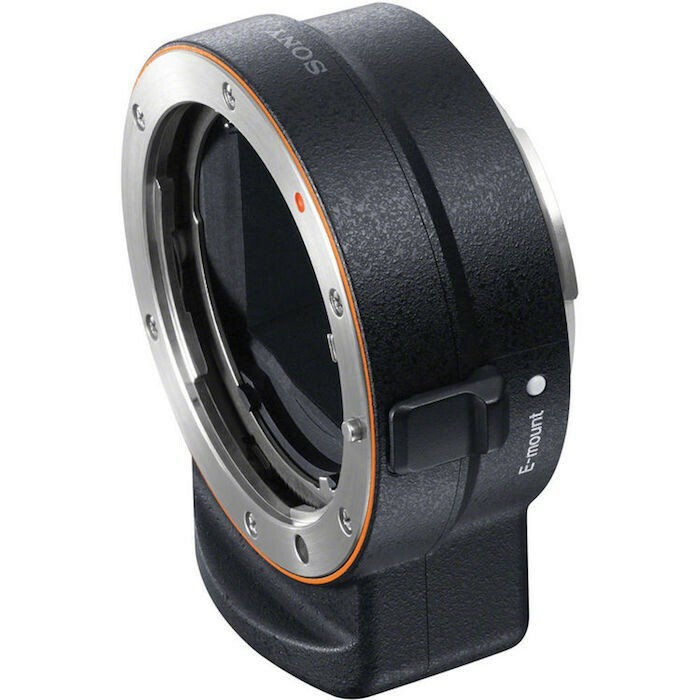 Check it out here on Adorama. 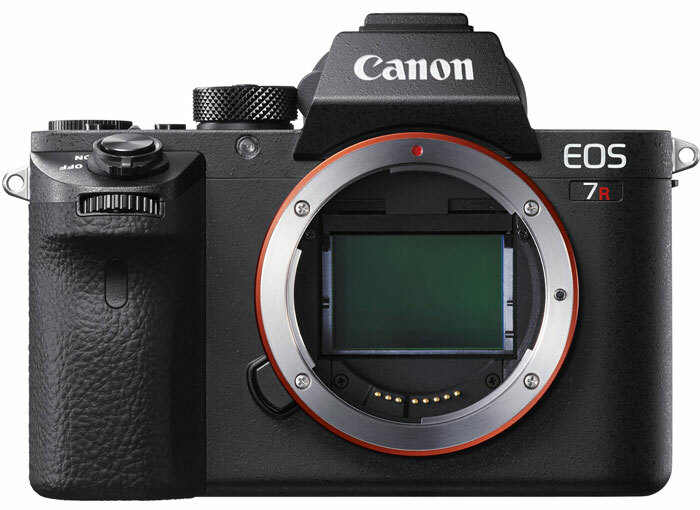 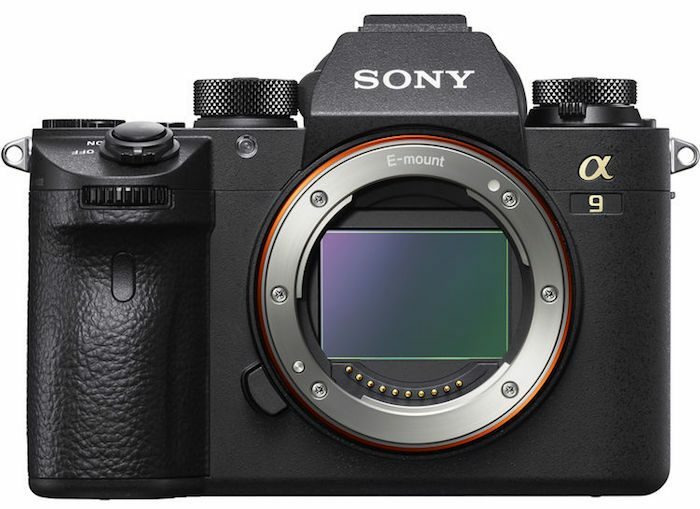 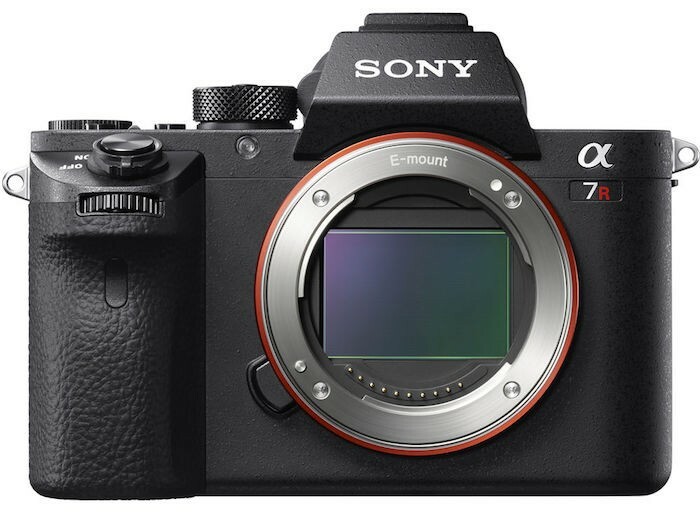 This new trio looks like the perfect start for premium professional lenses on the Sony A7 Series. 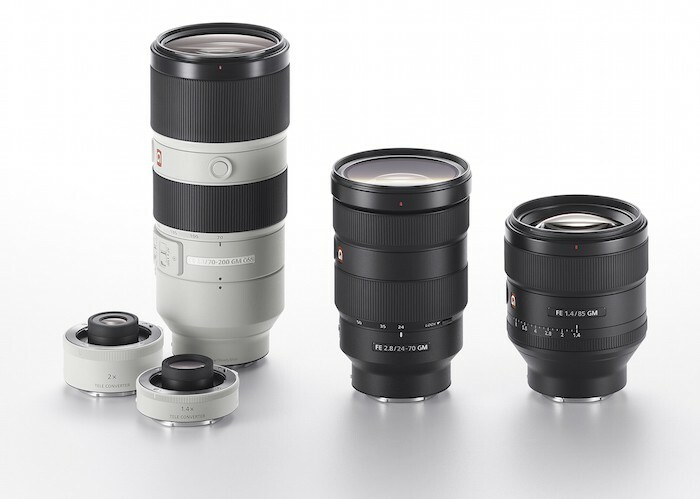 At least for the specs, the lenses appear to compete with professional lenses from Canon and Nikon. 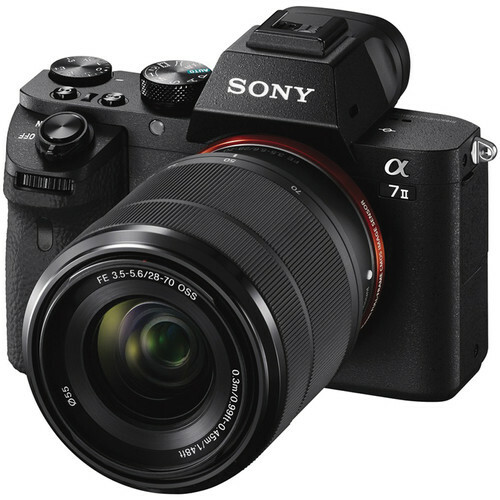 The FE 24-70mm f/2.8 features a 9-blade aperture, while both the FE 85mm f/1.4 GM and FE 70-200mm f/2.8 GM OSS lenses feature an 11-blade aperture. 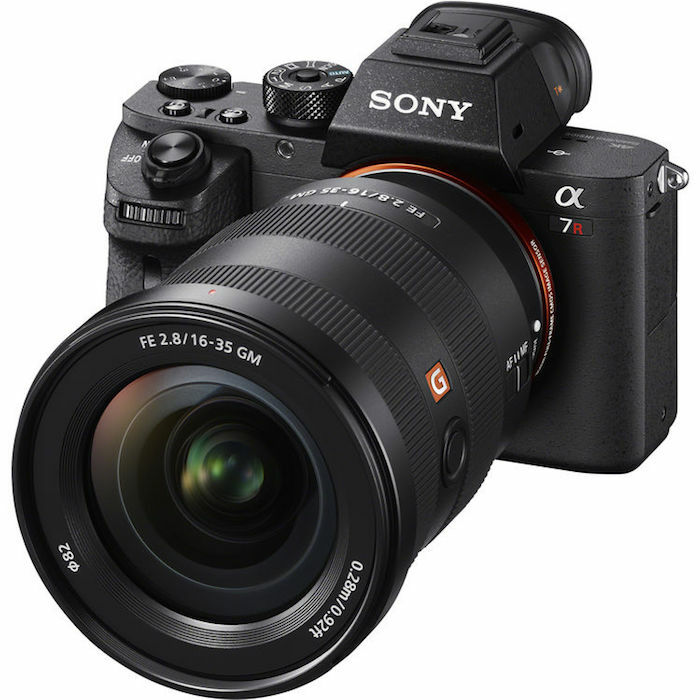 The teleconverters are limited to compatibility with the 70-200mm f/2.8 GM OSS lens for now; however, I expect that compatibility to grow as Sony expands its G Master product line.